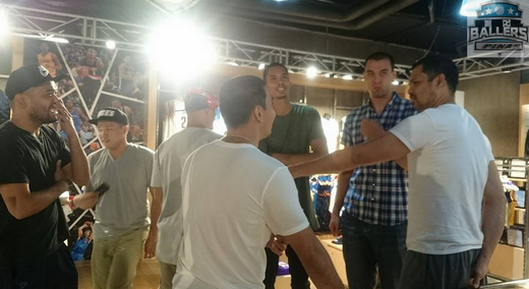 NBA Store Opens in SM Megamall, Ginebra and Rain or Shine Players Gathered in the event: PHOTOS Here! 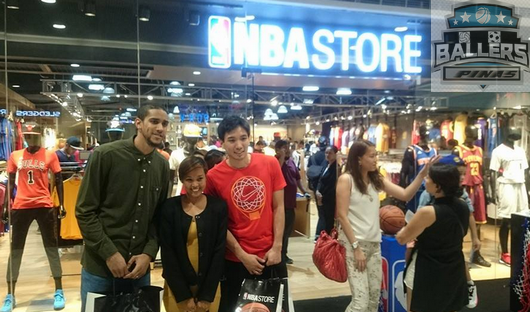 The second NBA store opened in the Philippines yesterday, October 16 at SM Megamall (Mega Fashion Hall). VIPs in the Philippine sports industry flocked into the opening festivities to help show the NBA's excitement to be part of the Filipino lifestyle. 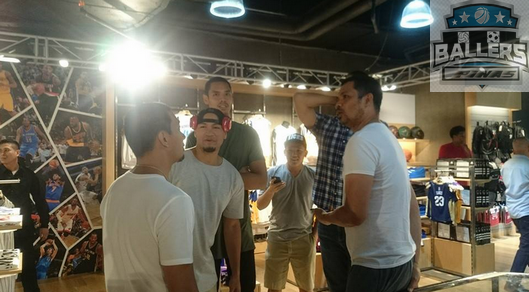 The Five-Time NBA Champion Ron Harper was in Manila just to celebrate the official opening of the store along with famous PBA stars from Ginebra and Rain or Shine. They made an appearance to meet and interact with fans and of course to cop some cool stuffs. 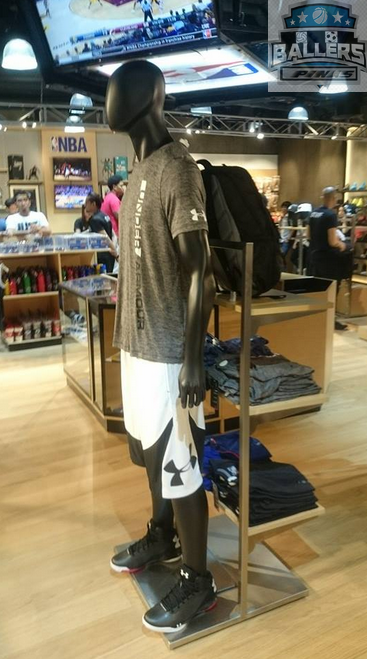 During the event, the management, International Athletic Trading Company, Inc. (IATC) reiterated that the the new NBA Store will offer basketball enthusiasts authentic NBA merchandise and memorabilia. 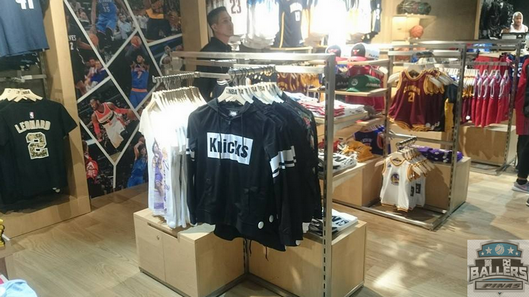 The store will feature an extensive selection of NBA products from all 30 teams, including: official jerseys, footwear, performance gear, lifestyle apparel, basketballs, toys and collectibles. 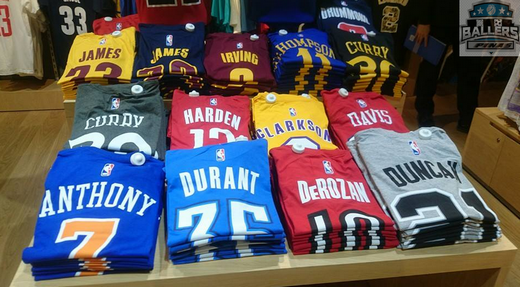 Fans can also find autographed NBA memorabilia as well as a personalized jersey service. 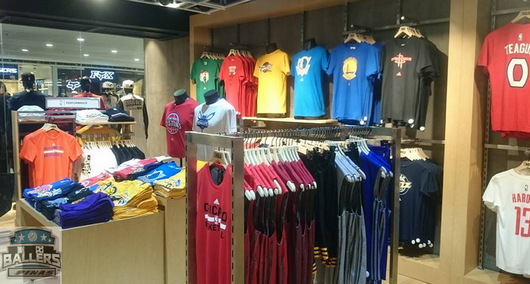 The NBA Store will carry products from brands such as adidas, Nike, Under Armour, New Era, Panini, Spalding, Stance, 2K Sports, and many more, including select NBA apparel exclusive to the store. 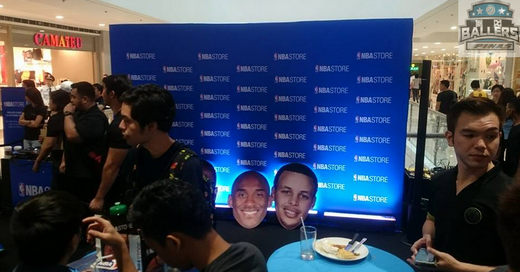 The first 10 visitors to the NBA Store in Mega Fashion Hall were invited to attend a VIP launch event and that includes the chance to meet with Ron Harper. 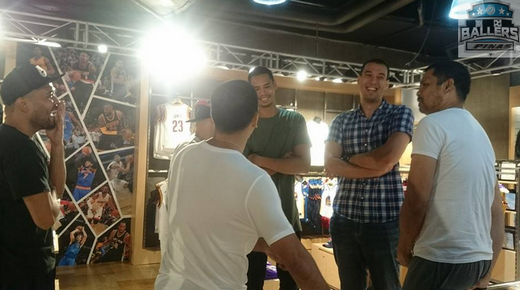 While in Manila, Harper will also visit the flagship NBA Store in Glorietta to interact with fans. 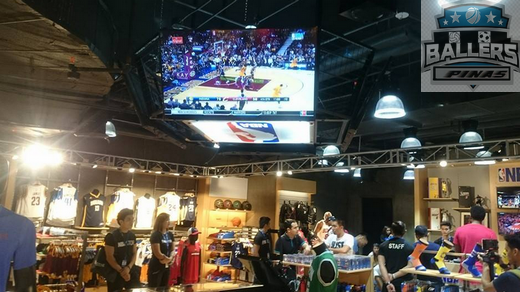 Regular store hours of the NBA Store in Mega Fashion Hall are 10:00 a.m. to 10:00 p.m. daily. 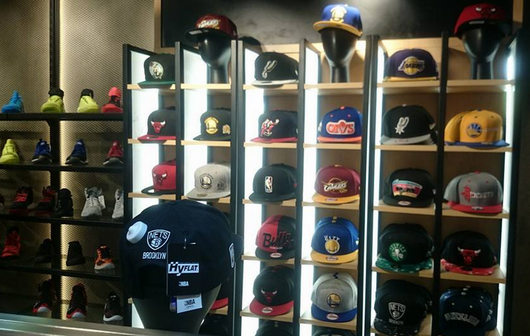 Earlier this month, the flagship NBA Store in the Philippines received the 2015 Asia Sports Industry Gold Award for the “Best Sports Retail Campaign” in recognition of the store’s industry leading standards.